Hi my name is Renee! I am an Ironman Triathlete, Marathoner and Cyclist. I have been competing in multi sports for over 20 years now. 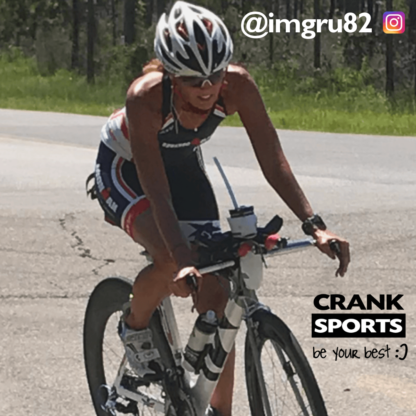 I have constantly struggled with nutrition and finding something that would work me, and what I would enjoy for the long runs and bike rides. I came across e-Fuel and e-Gel and thought I would give it a go. To my surprise I immediately fell in LOVE with the flavors! My go-to choice is Mountain Rush!! While I am currently recovering from TKR (total knee replacement) this last fall, e-Fuel has been a huge help in my recovery and keeping me hydrated during my physical therapy. 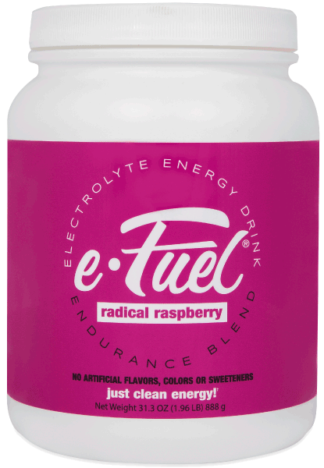 While I won’t be running or competing in triathlons this year, I will be doing some big century rides and e-Fuel and e-Gel will be getting me through my long rides!